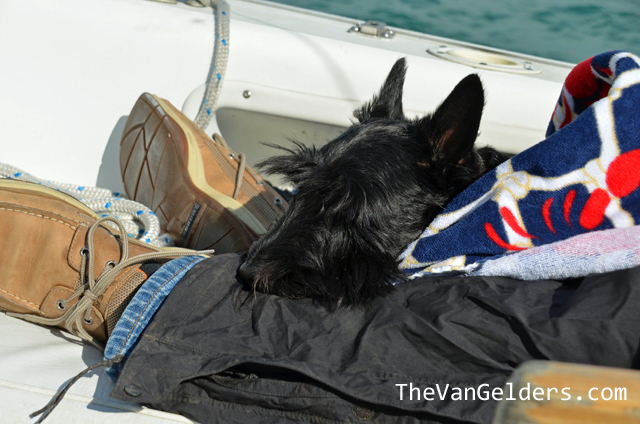 This entry was posted in Photography, Pippi, Wordless Wednesday and tagged Lake St. Clair, o'day, Sailing, Scottie, Scottie dog, Scottie dogs, Scottish terrier, Scottish Terrrier, The Sailboat. Bookmark the permalink. Aww…that is a cute picture of you Pippi! !